The SEAT Ateca is the Spanish company’s first venture into SUV territory and it’s certainly going to make its mark thanks to dynamic styling, richly equipped trim levels, a comprehensive choice of engines and transmissions, plus the option of four-wheel-drive – all at a very competitive price. 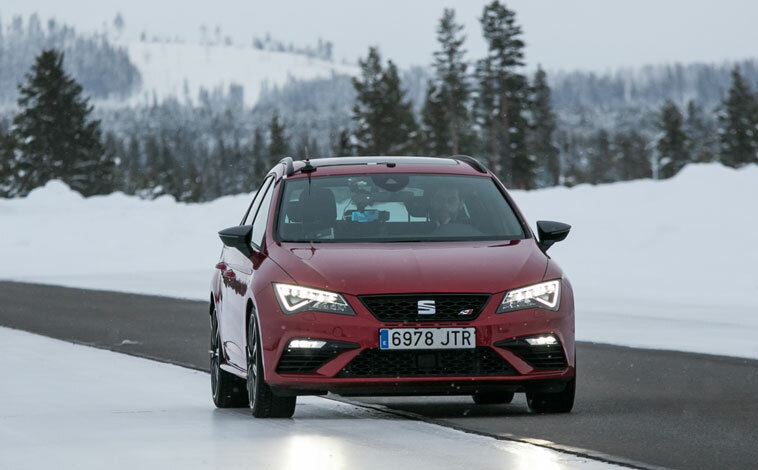 When it comes to the Volkswagen Group, Spanish manufacturer SEAT has generally been perceived as the trendiest and somewhat sportier choice ahead of Skoda and VW. 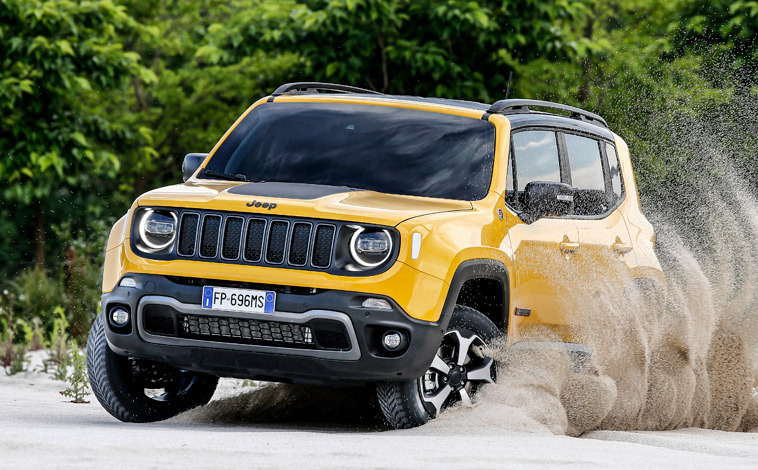 So when it announced the arrival of the company’s first ever SUV, the news was greeted with considerable excitement. That was a few years ago now back in 2016. 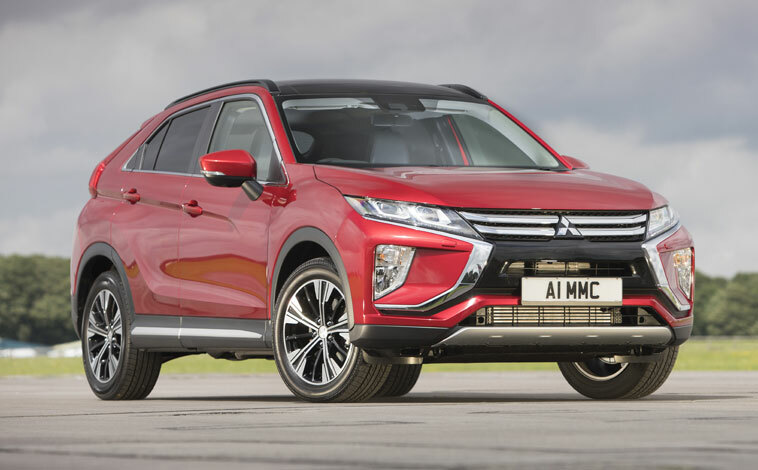 The car was called the Ateca, a name that derives from a small village in Spain, and with the likes of the Nissan Qashqai and Renault Kadjar in its sights, it needed plenty of stand-out qualities – it had them in spades. In true SEAT fashion, the Ateca boasts a dynamic appearance with that instantly identifiable trapezoidal grille housing the SEAT badge, LED headlights with daytime running lights, black wheel arch surrounds, front fog lights, body-coloured door mirrors and handles, LED rear combination lights, dark tinted rear windows, chrome double exhaust pipes, roof rails, plus 18-inch ‘Performance’ alloys to complete the look. 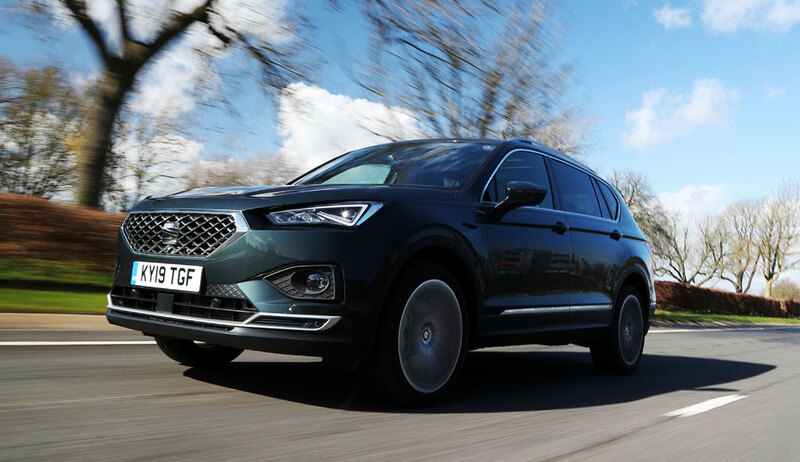 There are sharp angles and crisp lines to the five-door Ateca’s styling and when you take your seat behind the multi-function steering wheel, there’s a wealth of techno treats at your disposal. 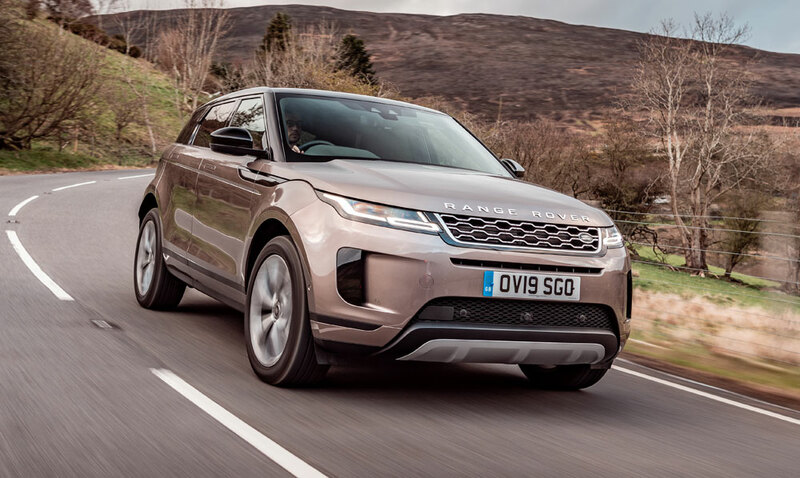 Creature comforts include the likes of full smartphone connectivity with MirrorLink, Apple CarPlay and Android Auto, a touchscreen navigation system with 3D map display, an eight-speaker sound system, dual-zone climate control, a wireless phone charger, a rearview camera and lots more besides. Our test car, costing £26,890, was powered by a punchy 150PS 1.5-litre petrol engine mated to a six-speed manual gearbox. 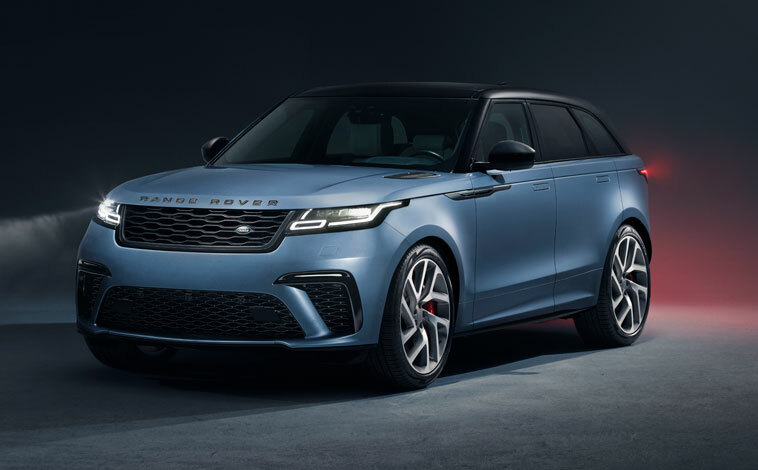 It could reach 62mph from a standing start in 8.5 seconds, maxing out at 125mph, delivering a combined 38.7-41.5mpg along the way with carbon emissions of 126g/km. The impressive fuel efficiency, under more stringent WLTP testing, is achieved thanks to the Ateca’s cylinder deactivation system which means the car can run on two cylinders whenever possible and the other two join in when they are needed. This works relatively smoothly most of the time, but on occasion the car felt like it lacked real ‘starting blocks’ fire-power. That said though, there was ample acceleration to overtake slower moving vehicles at short notice and, out on the open road, the car was beautifully composed and well balanced with superb road holding. 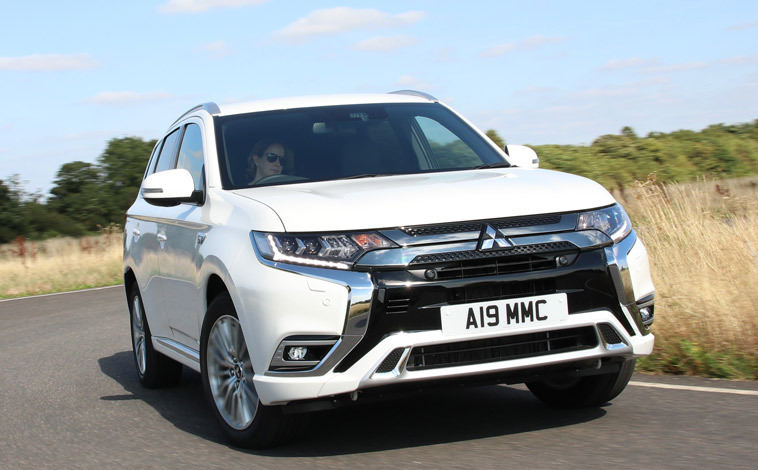 It’s certainly a car that can be pushed hard into long sweeping bends with plenty of confidence and it’s also agile when meandering through busy town centres. All noise levels are well suppressed with minimal engine, road surface or wind sound filtering into the cabin and there are various drive modes called Eco, Normal, Sport and Individual that alter the manner in which the car reacts and performs with Sport certainly livening up the handling. 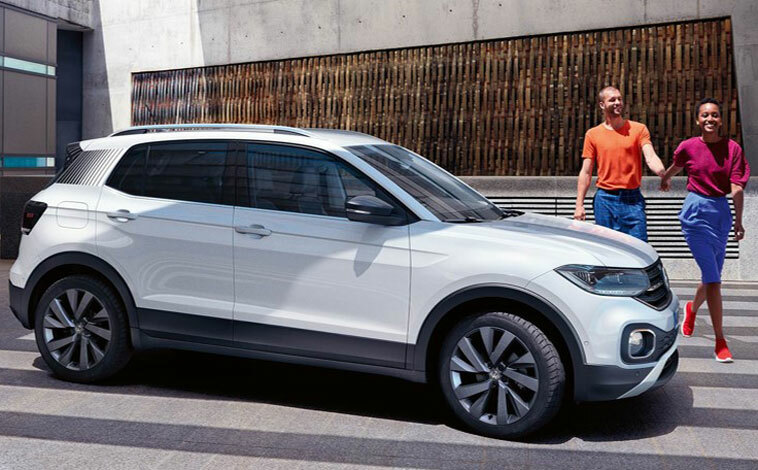 The Ateca is also a winner when it comes to practicality with ample space within the car for two adults to travel in comfort in the back or three at a bit of a squeeze. The boot is generously sized with a capacity that ranges from 510 to 1,604 litres with the 60:40 split-folding rear seats dropped flat and, in addition, there’s a number of convenient storage options throughout the car too, including a decent-sized glovebox that is illuminated, front and rear cup holders, a storage box underneath the driver’s seat, a storage compartment beneath the front armrest, a drop-down sunglasses compartment and deep door pockets. The SEAT Ateca achieved a maximum five stars when it was tested for its Euro NCAP safety rating and boasts a wealth of technology to protect occupants and pedestrians as well as helping to prevent accidents occurring in the first place. 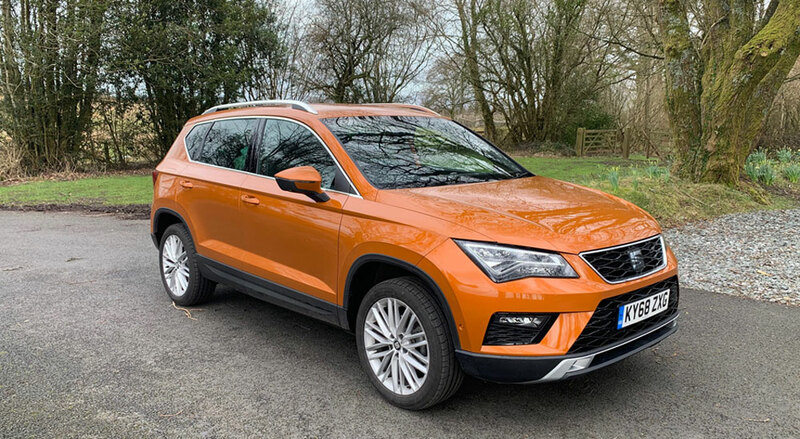 All in all, the SEAT Ateca is a wonderful addition to the SUV scene and is absolute proof that family cars can be great fun to drive and bursting with sporty characteristics without compromising on practicality, space or technology. 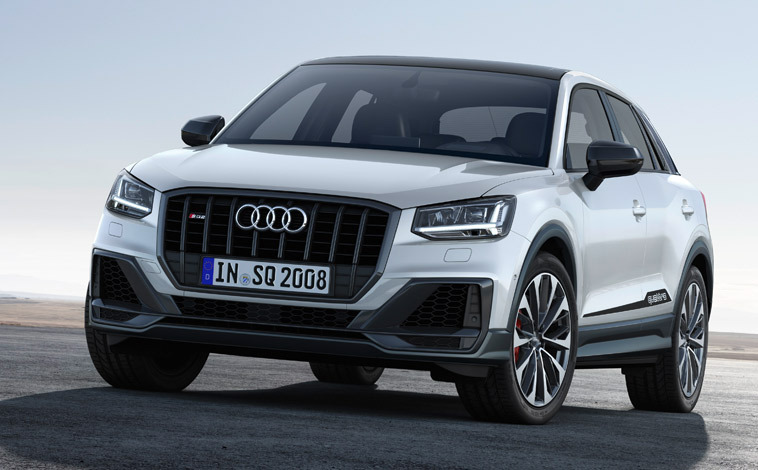 These days it’s become rather fashionable to arrive a little late to the party, to make that noticeable entrance, get heads turning – and that’s exactly what SEAT did when it launched its Ateca. 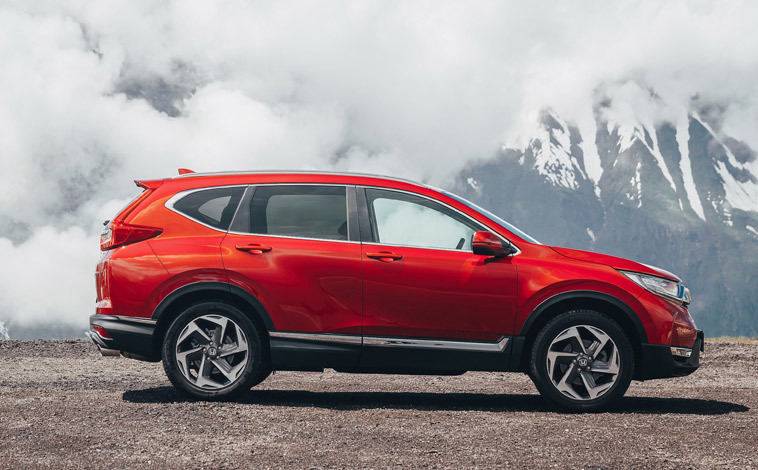 While manufacturers churned out their compact crossover cars by the dozens, SEAT seemed to hang back and then finally introduced its first SUV onto the scene. It’s called the Ateca and it’s quite a corker. The Ateca is named after a small village in Spain as is the SEAT way and shares the same wheelbase as the SEAT Leon albeit with quite a growth spurt. The result is a fabulous looking car that’s packed to bursting with all the latest infotainment systems. It is economical to buy and run, yet it drives with all the pizzazz associated with the SEAT brand. 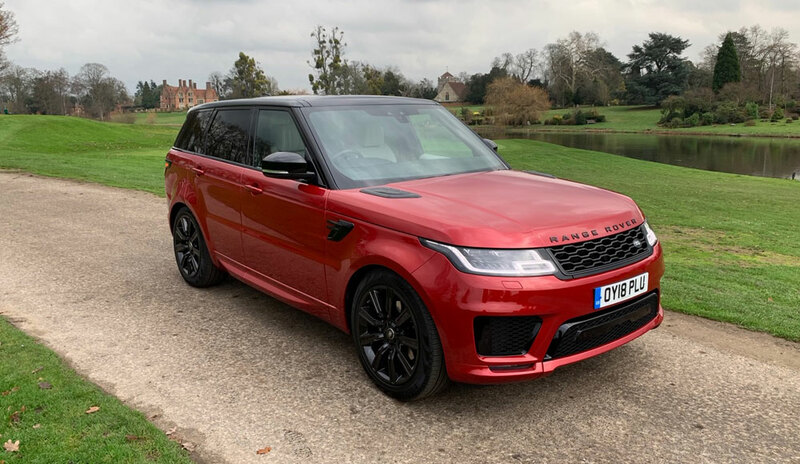 Our range-topping Xcellence model carried a price-tag of £26,030 (£28,555 with options fitted) and was powered by a punchy 1.4-litre 150PS petrol engine mated to a six-speed manual gearbox. 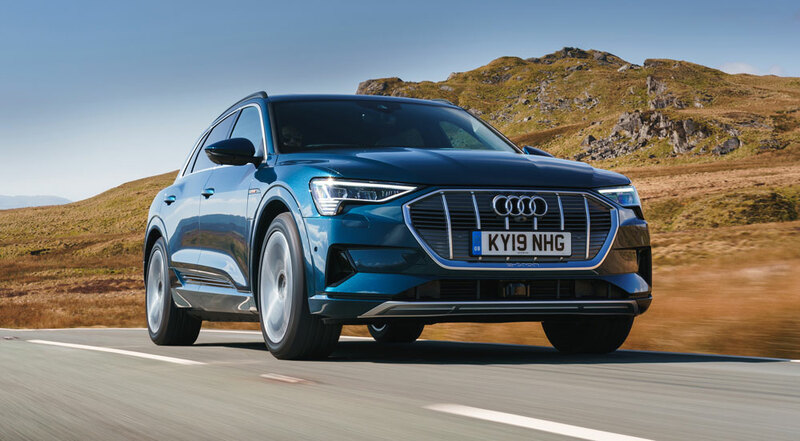 It could sprint from 0-62mph in 8.5 seconds, topped out at 125mph and, according to official figures, delivered combined fuel efficiency of 52.3mpg with carbon emissions of 123g/km. 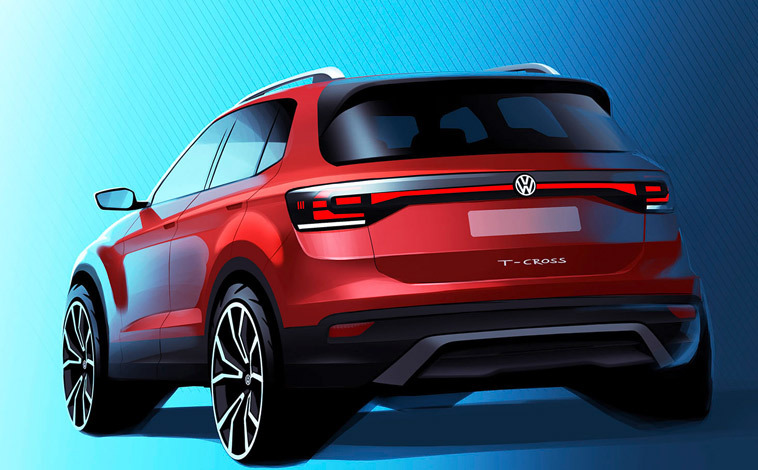 The Ateca is instantly recognisable as a SEAT especially from the front thanks to the trademark trapezoidal grille with the company emblem. 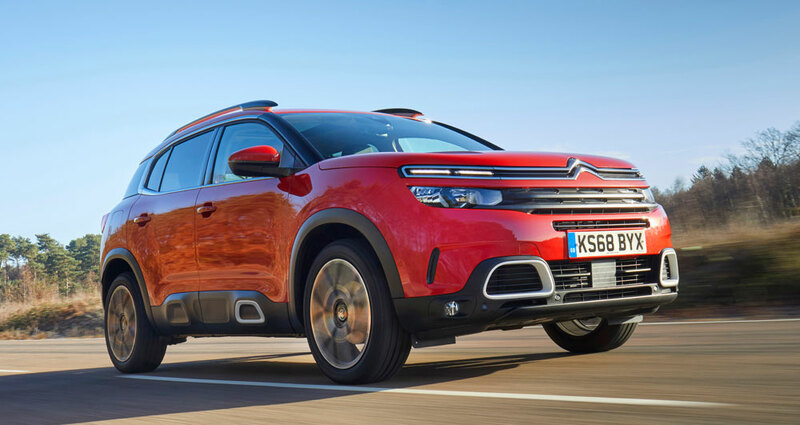 Other styling cues include a sporty, muscular stance with sharp angled lines and edges, signature headlights and taillamps, LED daytime running lights, roof rails and 19-inch bi-coloured alloy wheels that bumped the cost up by £680. Move inside and the Ateca is ultra-modern in its layout and beautifully clutter free. 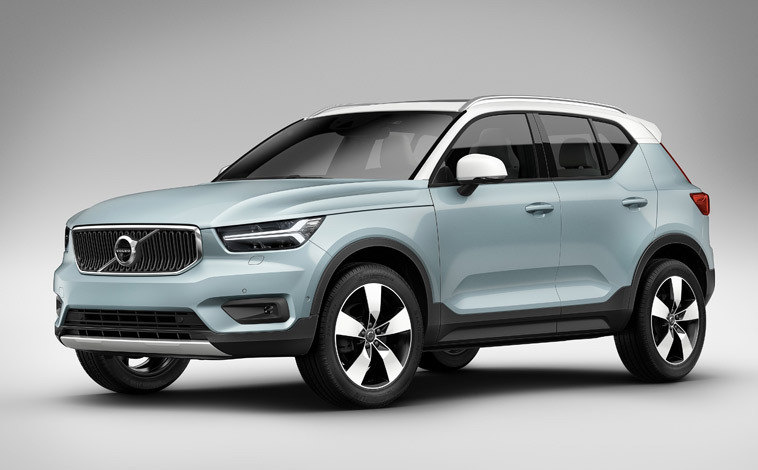 There’s an array of creature comforts to explore, such as Full Link technology that adds Apple CarPlay and Android Auto to connect a smartphone and an eight-inch touchscreen. 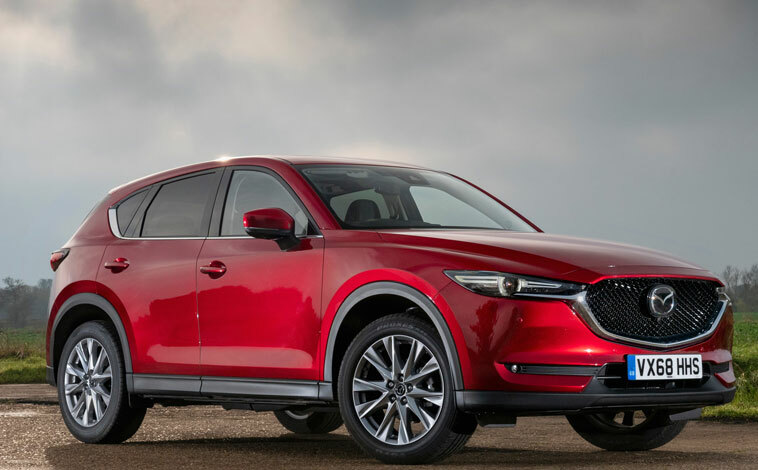 There’s sat nav, a rear-view camera, ambient lighting, tinted windows, along with chrome trim on the roof rails, tailpipes and window surrounds. 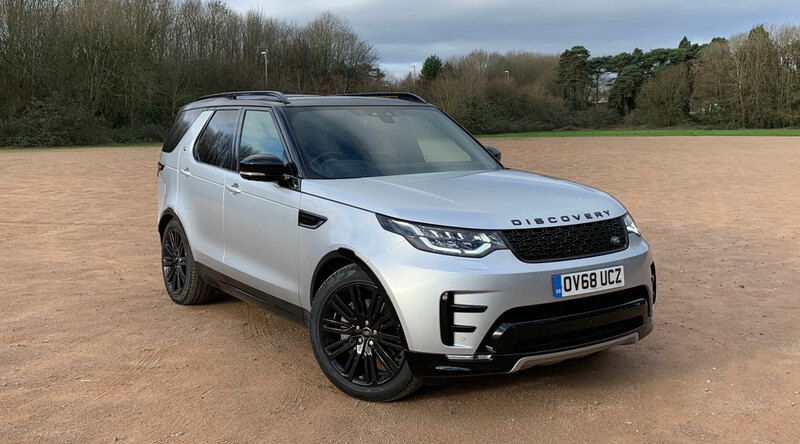 Our car also boasted leather upholstery and an Xcellence Pack costing an additional £1,270 that introduced a top view camera, park assist and an electric tailgate. When it comes to performance, the Ateca lives up to all the high expectations and proves that SUV driving is anything but boring. SEAT has a well-deserved reputation for being the mainstream brand within the VW Group that excels when it comes to performance and the Ateca is another fine example of that. The acceleration through the gears is smooth and responsive with ample power on tap to overtake at short notice. 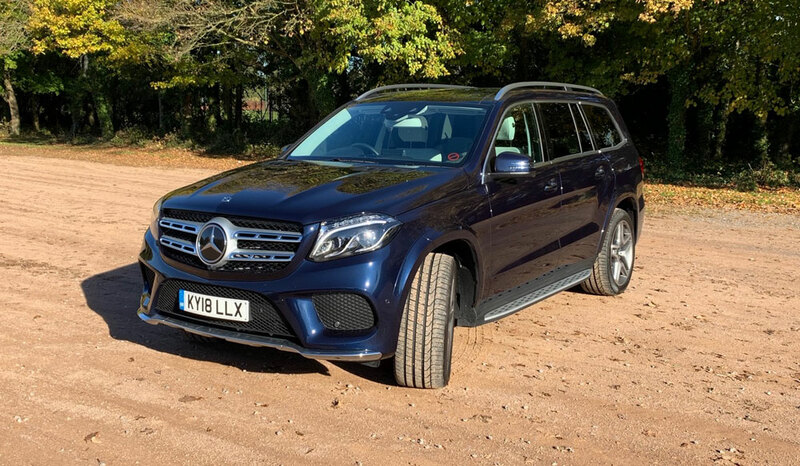 Out on the faster country lanes, the road holding is confident and assured meaning long sweeping bends can be attacked at pace, and despite its SUV-styling there’s next-to-no sign of any body roll. There are different driving modes called Eco, Normal, Sport and Individual that alter the way the car handles and the steering is nice and precise. The ride can be quite firm at times, but only the most severe of potholes will send you off track and the cabin is well insulated against any engine, road surface or wind noise. The driver benefits from excellent all-round visibility thanks to the elevated driving position – this is yet another worthy plus factor for a model that will often by utilised on the school run with cars, children and cyclists darting out from all angles. Being an SUV, the Ateca needs to deliver on the practicality front too and it does. There is room in the back for two adults to travel in comfort (three at bit of a squeeze) and there is plenty of storage space too. 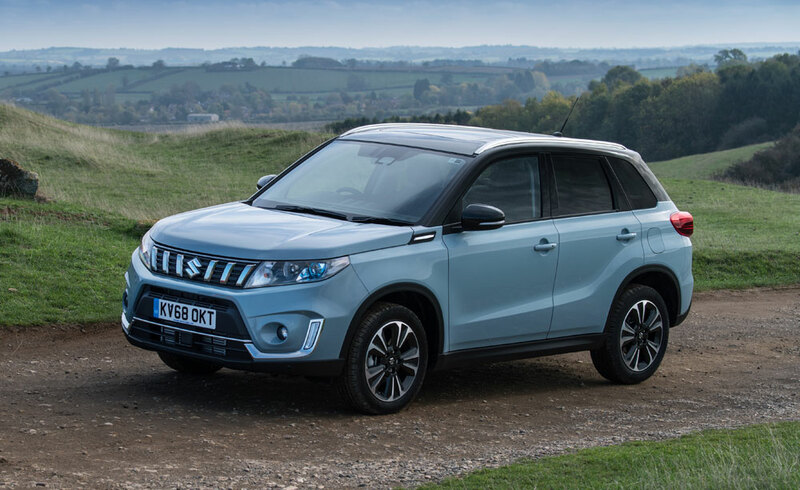 The boot has a 510-litre capacity which can be increased to 1,604 litres with the rear seats dropped flat and elsewhere there are a number of convenient cubby holes to tuck away bits and pieces from view. When it comes to safety, the Ateca scored highly when it was tested for its Euro NCAP safety rating achieving the maximum five stars. All in all, the SEAT Ateca appears to be the complete package delivering on price, style, performance, safety, practicality and comfort. So it just goes to show some things in life are definitely worth waiting for. 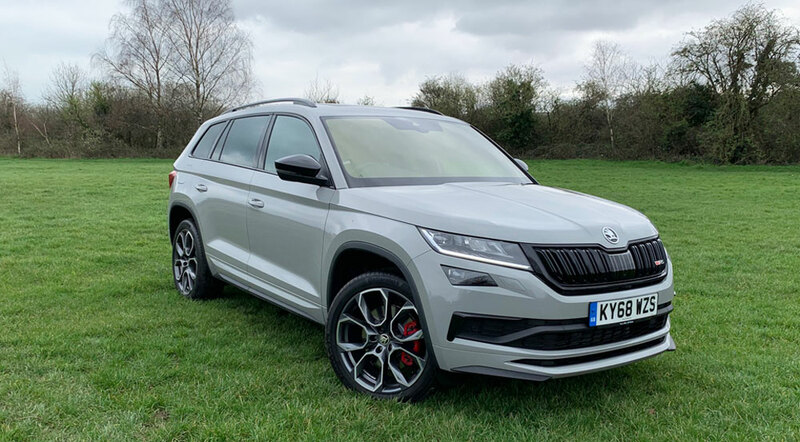 SEAT is not the first name that springs to mind when considering SUVs but that is all about to change thanks to the launch of the all-new five-door Ateca model which is a real class act in an already fast-growing and fiercely competitive segment. 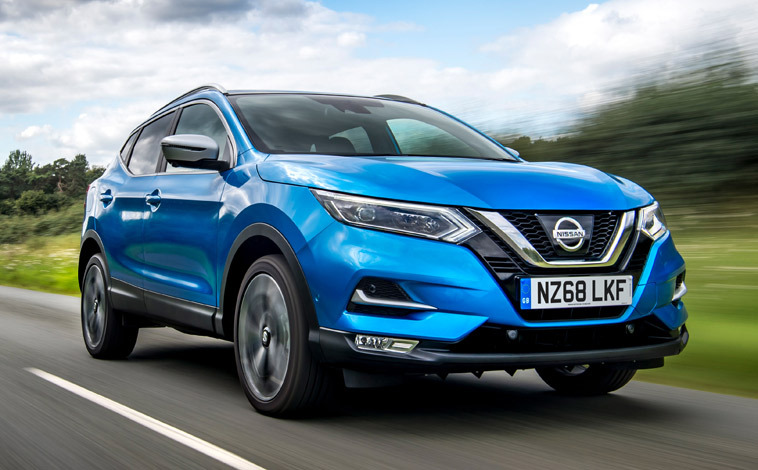 There is a choice of five engines (three diesel, two petrol) at launch, along with five richly-equipped trim levels called S, SE, First Edition, SE Technology and Xcellence, and SEAT is hoping to hunt down the likes of the Nissan Qashqai, Renault Kadjar and Ford Kuga in the compact SUV market. The Ateca, which in true SEAT tradition has been named after a small village in central Spain, shares the same wheelbase as the SEAT Leon, but it has experienced quite a growth spurt to say the least. 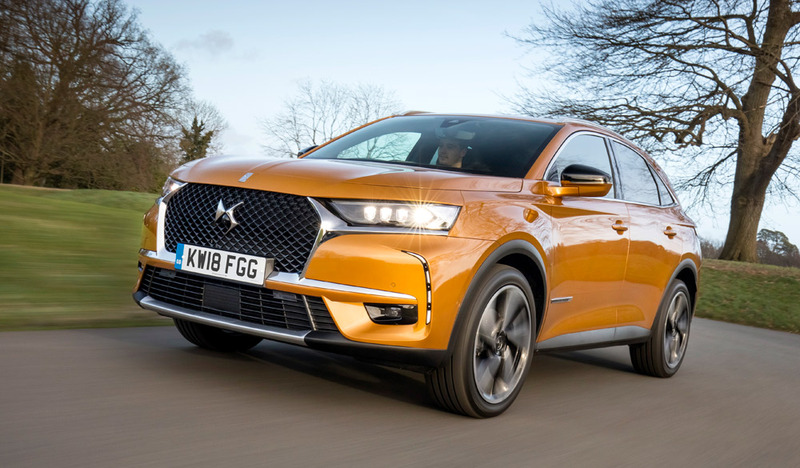 It’s almost like someone has come along and stretched the Leon in every direction and the result is the rather splendid and dynamic-looking Ateca. 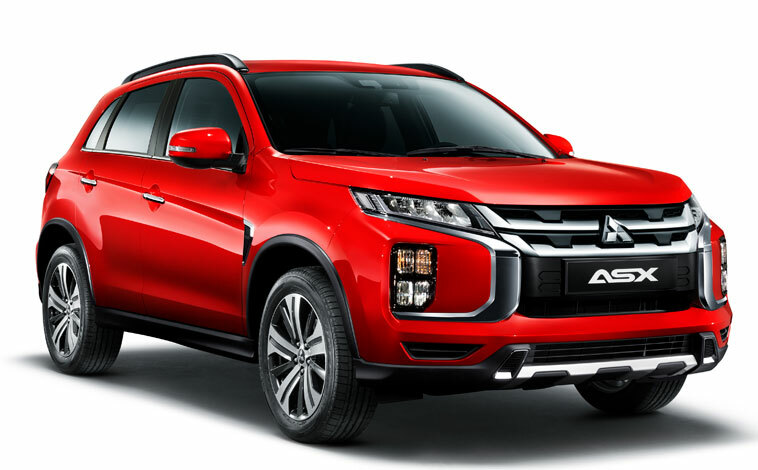 Eye-catching design cues include the instantly recognisable trapezoidal company grille housing the SEAT emblem, signature headlights and tail lamps, LED daytime running lights, sharp crisp lines, tinted windows, plenty of chrome trim, roof rails, smart alloys and lots more besides. Step inside the bright and roomy cabin and you are greeted with a wealth of modern and upmarket on-board technology. Creature comforts are plentiful and as you move up through the trim levels you can expect to see features often only seen on premium models. The Ateca has all the connectivity capabilities you could wish for including a wireless phone charger, a pitch perfect sound system, lots of driver aids and a list of techno treats that goes on and on. I particularly like the Ateca puddle lamps. 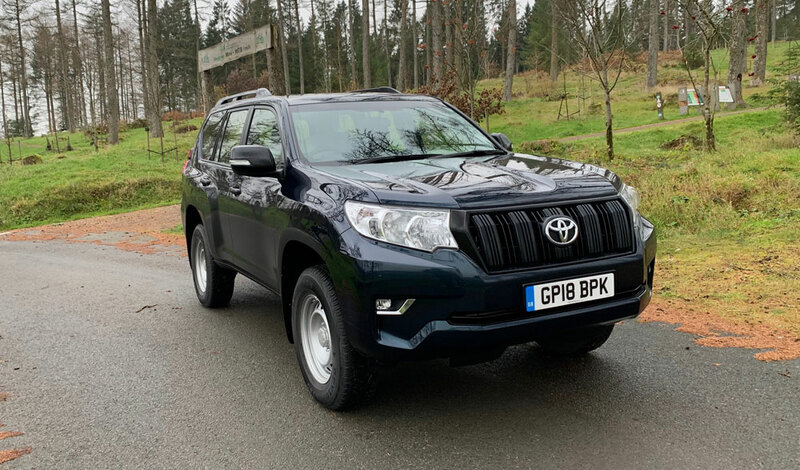 Prices start from a very reasonable £17,990 and rise to £29,990 and customers can select from manual or DSG automatic transmissions as well as two or four-wheel drive versions. 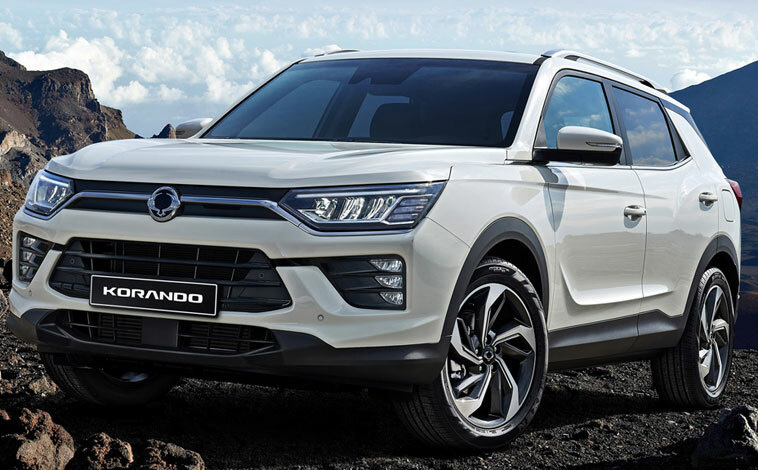 Sales are expected to be split evenly between fleet and retail and also between petrol and diesel and with so much choice it would seem there is an Ateca to suit all tastes and requirements. 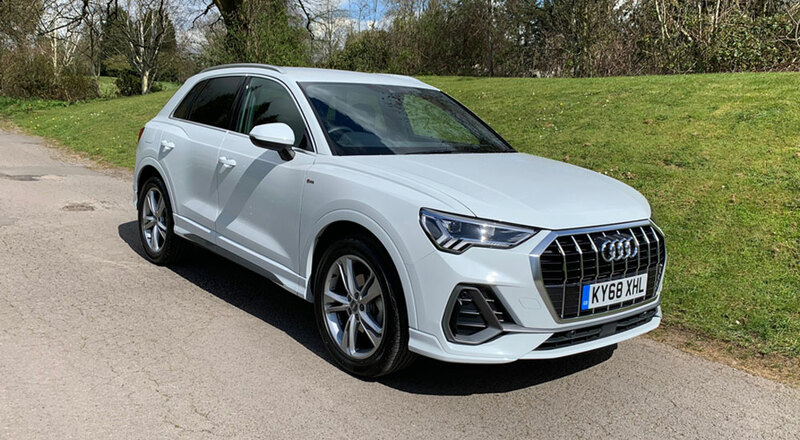 The interior of the car is extremely spacious and the driver benefits from excellent all-round visibility thanks to the high-seated driving position. This is a real plus factor on a vehicle that will often be used on the school run with cars and children darting out from all angles. There are lots of storage options scattered throughout the Ateca and the boot has a large 510 litres capacity (485 litres on 4×4 versions). This limit is easily increased to 1,604 litres with the rear seats folded (1,579 litres on the 4WD models). 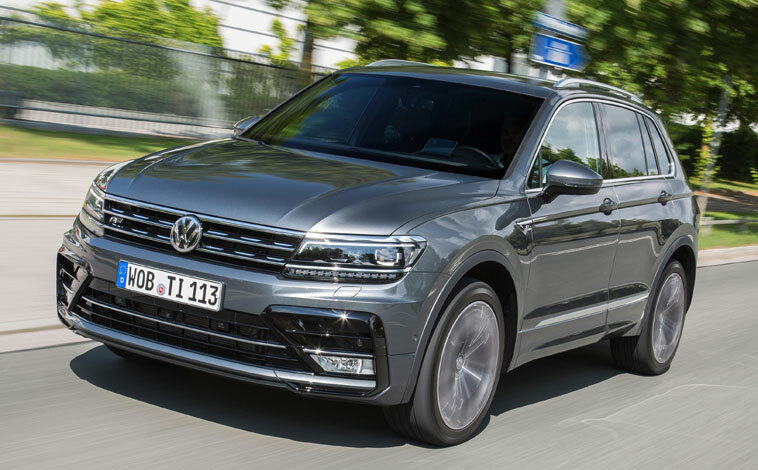 With so many models on offer we tried to test a cross section of cars and first up was the powerful 2.0-litre TDI 4Drive 150PS model in range-topping Xcellence trim with 6-speed manual transmission. 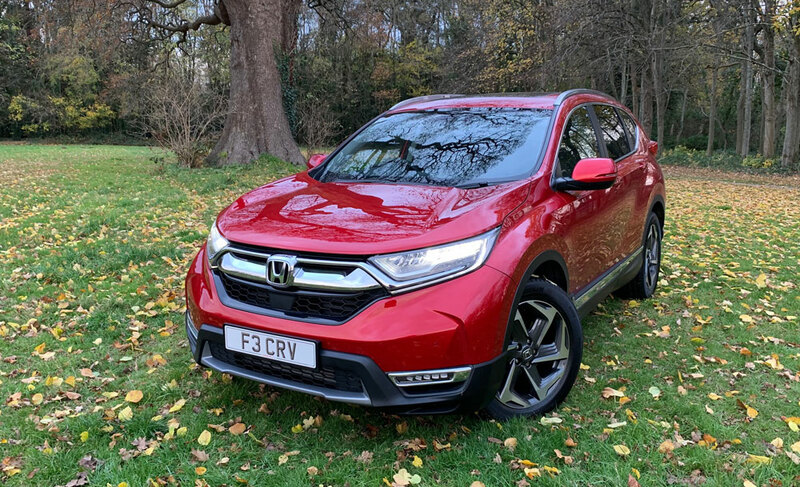 This car was priced at £27,425, but a few options including the likes of park assist, an electric tailgate with virtual pedal and a 10-speaker stereo bumped the price up to £30,700. The car could reach 62mph from a standing start in 9.0 seconds, maxed out at 122mph, offered combined fuel efficiency of 55.4mpg and carbon emissions of 129g/km. Firstly, it has to be said that the Ateca is exceptionally comfortable and with seats that are easily adjusted and a steering wheel that moves in, out, up and down it’s very easy to get that perfect driving position. All the dials, controls and read-outs are perfectly positioned for driver usability and the car has a clutter-free appearance whilst still boasting plenty of kit. The 2.0-litre engine was beautifully tuned and delivered all the power and acceleration necessary as it moved smoothly and effortlessly through the gears. In crowded town centres, it cruised along and proved agile and easy to manoeuvre with very little engine or road surface noise filtering through to the cabin. Then out on faster roads, it burst into life. The steering was precise, the road-holding assured and there was next-to-no body roll into sharp bends even at pace. 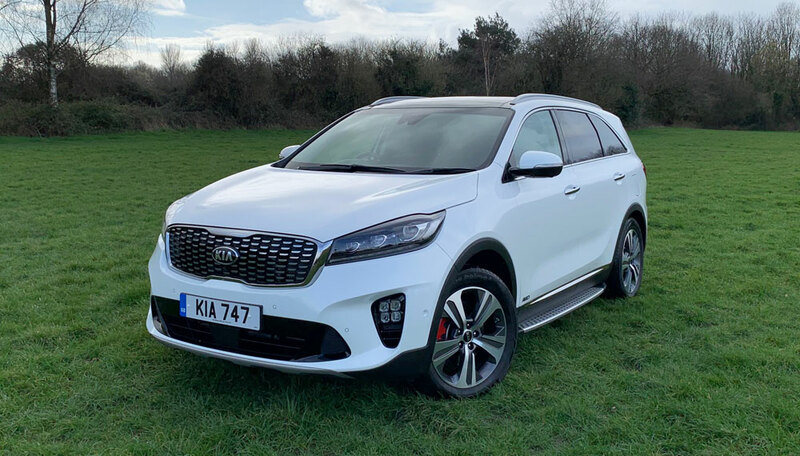 This particular car is at the higher end of the pricing scale, but it certainly proved a very valid and worthy flagship model. 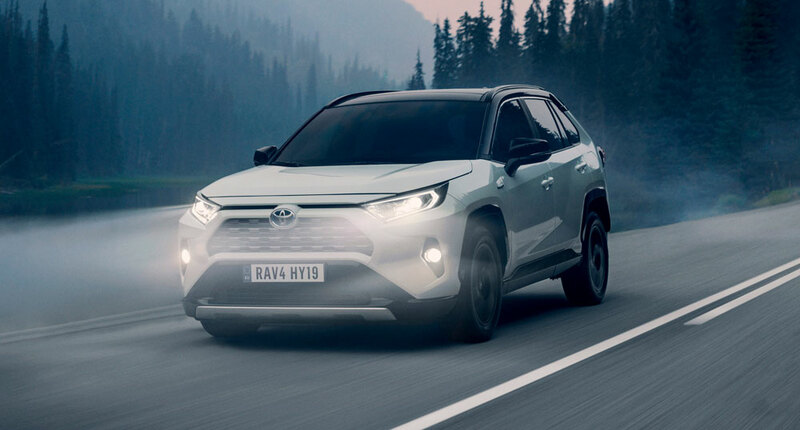 The driver can choose from different driving modes called – Eco, Normal, Sport and Individual – and the 4WD model also offers the addition of Off-Road and Snow modes to cope with more challenging conditions. 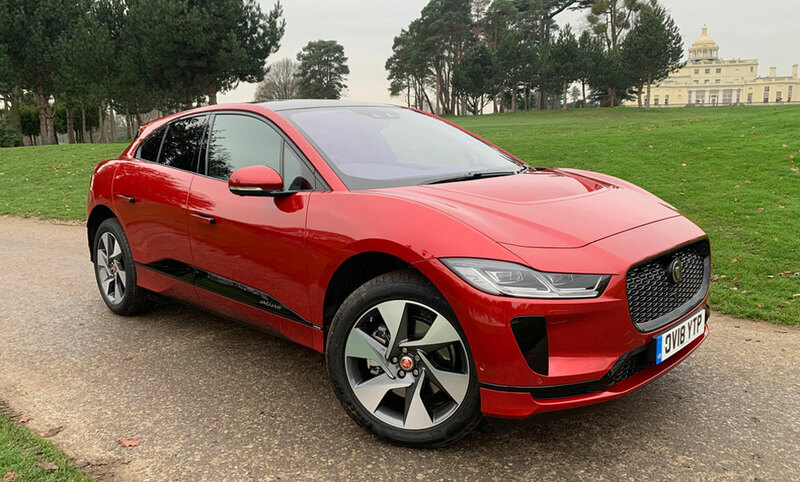 Next up was the punchy 1.0-litre, three-cylinder 115PS petrol model in SE trim with 6-speed manual gearbox priced at £19,590 (£22,465 with options added). This model can reach from 0-62mph in 11.0 seconds, has a top speed of 114mph, combined fuel economy of 54.3mpg and carbon emissions of 119g/km. Anyone who believes a car the size of the Ateca can’t possibly be powered by a little three-pot engine needs to think again, because this car is fun, fun, fun all the way home. The acceleration is sharp and rapid with ample power on tap at all times. In reality, there is only any whizzy engine noise when you push the vehicle incredibly hard, which to be fair actually adds to the enjoyment factor. Long steep inclines posed no problems and although the car was not fully loaded with occupants or luggage it’s difficult to imagine it would struggle with any challenges put in its path. The final test car is likely to prove incredibly popular with business drivers. It was the Ateca First Edition 1.6 TDI Ecomotive 115PS, once again with a six-speed manual transmission. This particular model carried a £24,305 price-tag (bumped up to £24,880 with extras added). It could reach from 0-62mph in 11.5 seconds and topped out at 114mph. According to official figures, it can deliver a creditable 64.2mpg on a combined run with CO2 emissions of 114g/km. Obviously the economy figures on this car will be one of the most influencing factors for business drivers up and down the country. 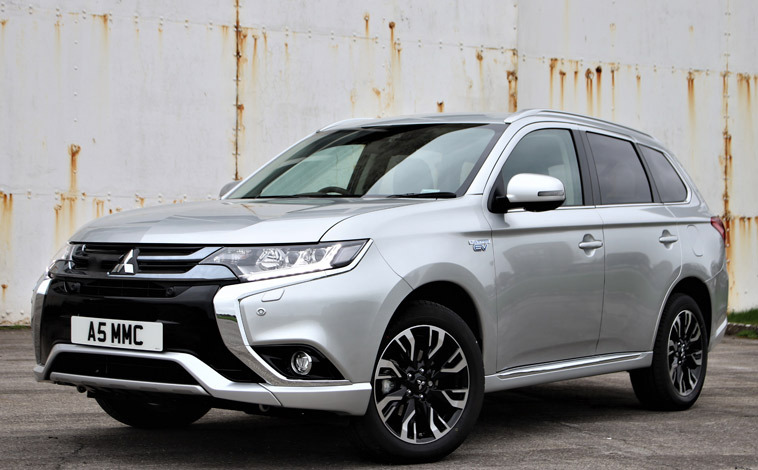 In addition the First Edition models (which are limited to just 200 and selling out fast) have a full satellite navigation system included as standard which again is a ‘must’ on any fleet car. Once again this Ateca was an absolute delight to drive and cruised along with ease in both city centres and out on faster motorways and quieter country lanes. In fact, it would be fair to say that all three cars had their own individual appeal and it’s worth remembering there are lots more models to be explored. And when you factor in the comprehensive array of top notch safety specifications, the SEAT Ateca is certainly going to make its mark in the compact SUV segment and is a very welcome newcomer that will help to keep the benchmark very high indeed.